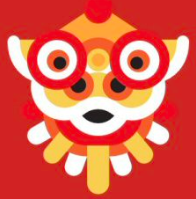 Lunar New Year Family Story Time | Read Aloud Lincoln | Read today. Succeed tomorrow. Learn about the Year of the Pig featuring a bilingual storytime with Asian crafts and activities.